Mill Aluminium for Urban Chic! One of the first materials that come to mind when thinking of industrial style design is sheet metal. When visualising cool, funky and edgy interior spaces, untreated aluminium sheet seamlessly integrates with exposed structural elements, brick walls and raw cement surfaces. 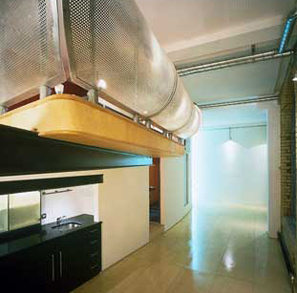 Aluminium in the mill (natural) finish compliments many facets of urban and industrial style interiors. 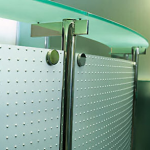 Balustrade panels, column enclosures, cladding of vertical bar/counter surfaces are all good application examples for this hygienic and low maintenance metal. With a variety of aluminium sheet patterns and textures available from our online stock range you can select a particular look that will satisfy specific style needs. Perforated sheet, with its minimalist credentials, also fits in perfectly with modernist design schemes. 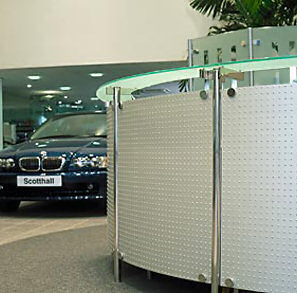 Perforated sheets are easy to manipulate and are often used as architectural accents, screening panels and also widely as diffusers to create softened lighting effects. One of its principal advantages over ferrous metals is that, without the risk of surface corrosion, aluminium’s raw silvery finish will, through wear and tear, develop its own appealing patina. You can be assured that among the aluminium sheets on our website you are likely to find some pattern or texture that will help to enhance the look of your next industrial style project. 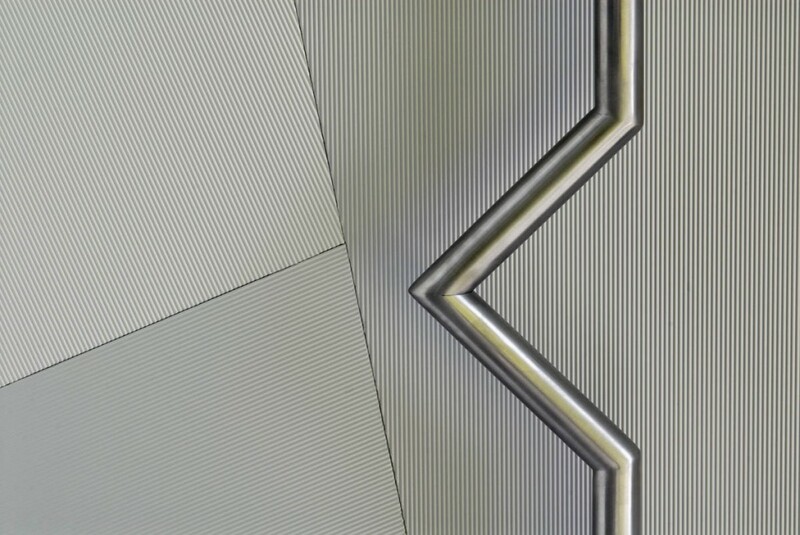 These contemporary textured aluminium sheet patterns (Axis and Vertex) have a certain ‘must touch’ quality about them. 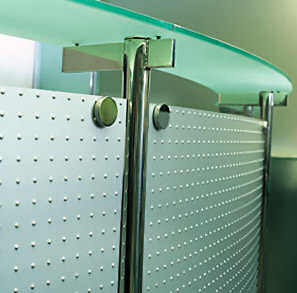 With superior impact resistance and the ability to mask scratches and blemishes these highly decorative and practical aluminium sheet designs are widely used on doors and other vertical cladding applications. GA’s Impressional range of decorative cladding panels has been developed with the adage in mind that ‘you’ve only got one chance to make a first impression’. 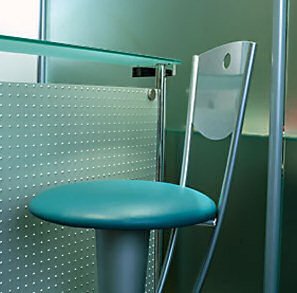 The sheer quality and versatility of GA Impressional with its durability, tactile ‘feel appeal’ and light contemporary style makes this an ideal choice for a wide variety of interior spaces. The press-forming method of producing GA Impressional results in the beneficial effect of temper hardening and thereby stiffening the aluminium material, producing a durable and damage resistant panel. 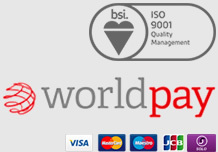 Find out what our customers say by visiting our testimonials page here. 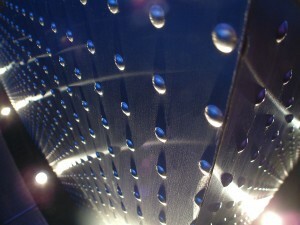 For more information about aluminium products, subscribe to our blog or visit our main site at www.goodingalum.com.